Mason & Friends 3rd Annual….. This year’s tournament will be held Sat July 24th and starts with registration at 9:30am. The charity this year is “YMCA Strong Kids Campaign” which is focused on raising financial support for children, teens and families who are unable to afford the full cost of participation in a YMCA program or activity. In the last two years we have raised over $10,000 for Canuck Place and the Cancer Society Camp Good Times, so we will try to add to the total this year. Breakfast will be donated by Starbucks, lunch from the West Vancouver Lions Club and our beer sponsor as always is Russell Brewery. Other sponsors include Popeye’s Supplements, Corby Distilleries, Ellison Travel, Virgin Radio and Hyper Apparel. Another Charity Tournament Right Around the Corner…. 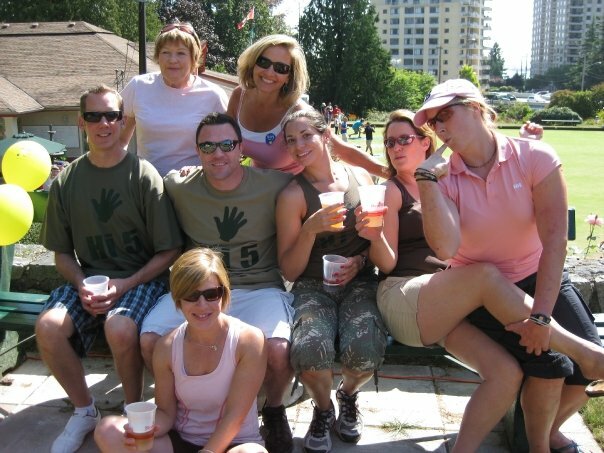 West Van Mayors 4th Annual Bowls Tournament….